If I have a will, why do I still have to do a probate? After the passing of a family member or friend, the last thing you likely want to deal with is a complicated process. 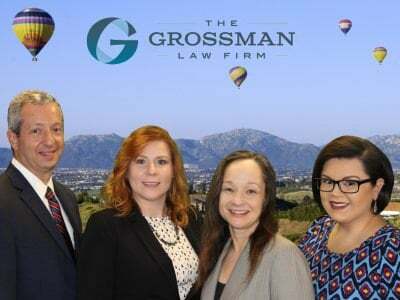 Administering an estate or trust requires careful attention to the laws, rules, and regulations surrounding California probate and trust administration. 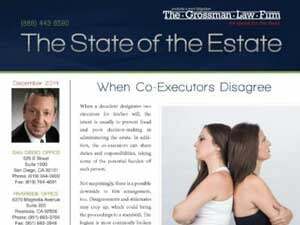 Failing to follow the proper procedures could cause substantial harm to the estate. It is important to understand the administration process to ensure that your rights as an interested party are carefully protected. We encourage you to obtain our free guide. 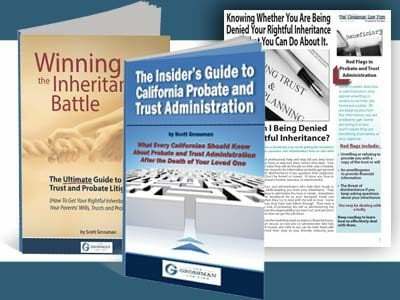 The goal is to provide you with an easy-to-understand overview of the California estate administration process. It will also help you understand what you should expect during a California Probate Administration.